We offer a detailed course of Excel Macros, which is very predominant in the Analytic Industry. Low development cost and extensive flexibility in building and maintaining complex Excel Tools is the major highlight of this language. 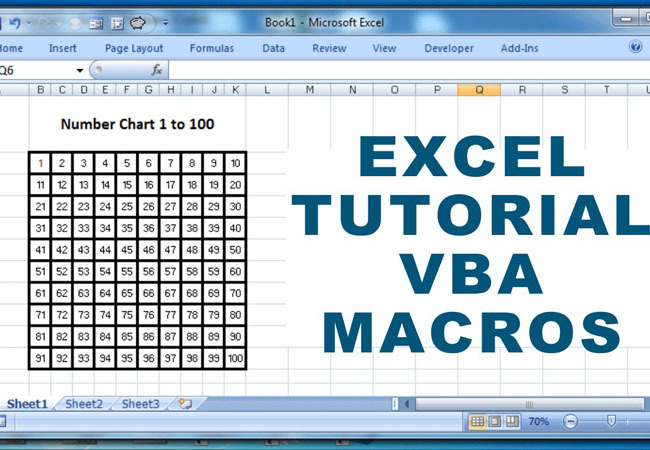 Knowledge of VBA Macros is one of the sought-after skills in the current industry.